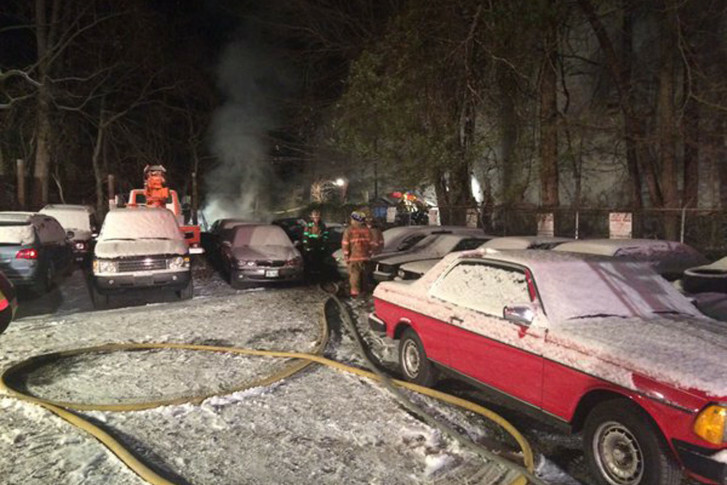 A person was killed after a tent caught fire at an apparent makeshift homeless camp in Rockville, officials say. 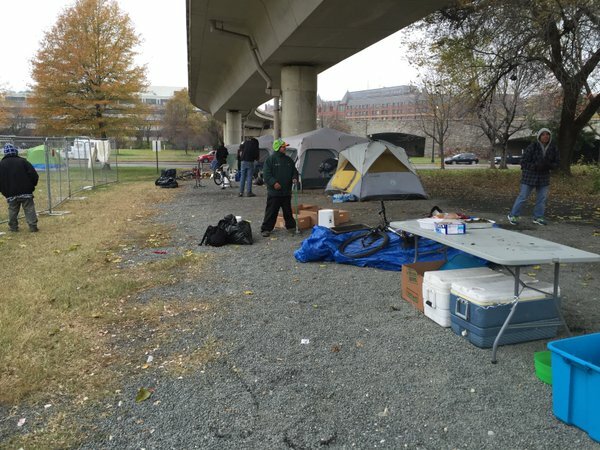 The homeless camp near the Watergate Hotel has mostly been vacant since D.C. officials took aggressive action two weeks ago to clear it out. But still some people remain, saying the housing D.C. Department of Human Services promised isn’t ready.